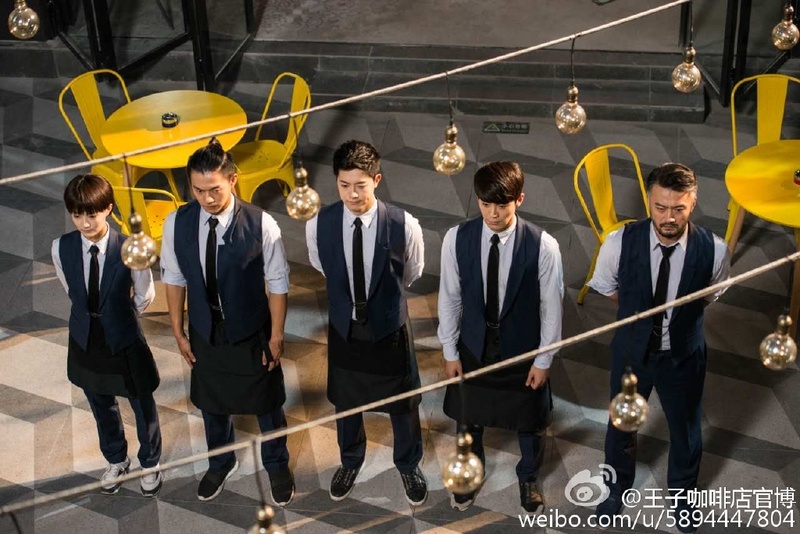 Prince Coffee Lab 王子咖啡店 is a 40-episode Chinese rom-com that tells a gender bender between an aspiring barista and the owner of a coffee shop. The premise is adapted from the 2007 k-drama The 1st Shop of Coffee Prince, a much-loved classic, which was originally a novel. 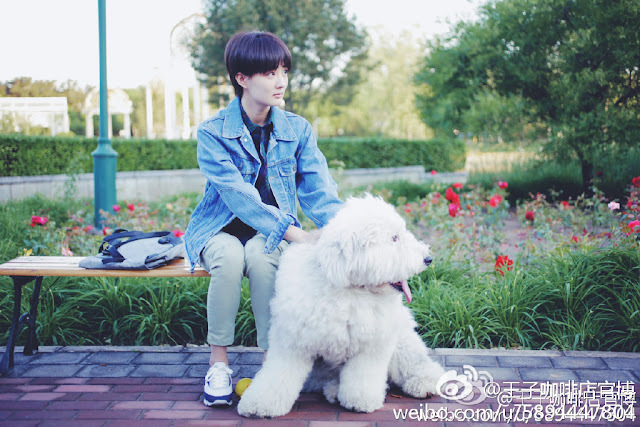 Gao Xing (Happy) is a young lady often mistaken for a boy. Her dad left her a coffee diary after he passed ten years ago and she has always dreamed of following in his footsteps. 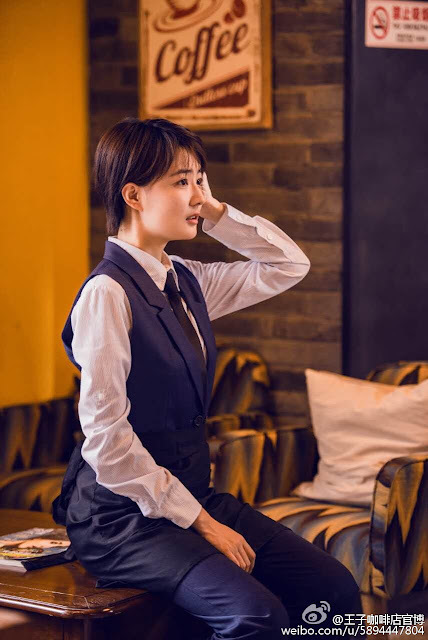 However, the responsibilities of taking care of the family rests entirely on her shoulders and in order to pay off their debts, she applies for a job at a coffee shop that only hires male employees. I love the classic too much to want to watch a remake unless it has something extra special to offer, but it just seems like it would be much of the same, the same scenes but with a not-so-familiar cast. The series stars Xu Lu (Candle in the Tomb: The Weasel Grave), Yang Le (Overseas Security Officer) with a cast that includes Shi Yu Fei (Hi! I am Rita! ), Wang Yang (Qing Yu Nian), Cao Wei Yu (From Survivor to Healer) and Pan Hong (For My Love). Yoon Eun Hye went to China last year to film her scenes for a cameo but with the hallyu ban in effect, I wonder whether her scenes even made the final cut. 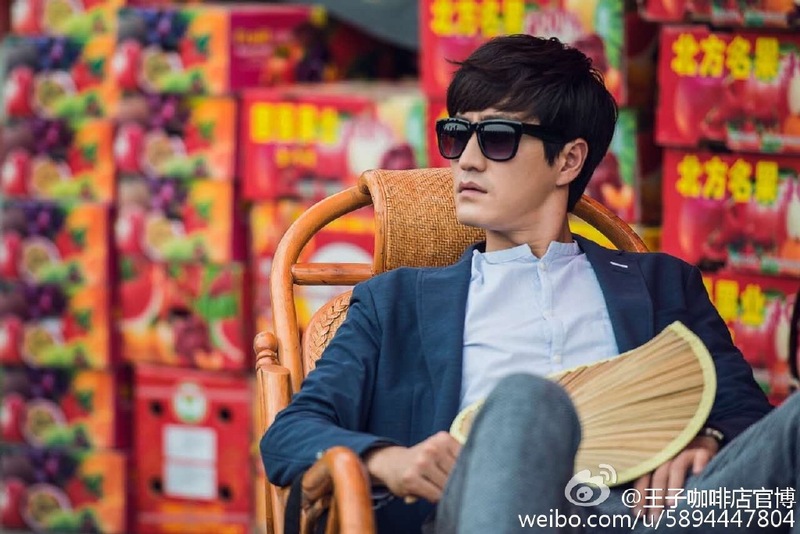 Update: The Chinese title was recently changed to Nice To Meet You 高兴遇见你 along with the news of a premiere date. I used to watch south korea dramas and Coffee Prince is one drama I will always remember. Coffee Prince is so popular that it was even referenced in the recent taiwan drama Perfect Match. The other classic south korea drama that is often referenced in other dramas is Dae Jang Geum (Jewel In The Palace). Most classic south korea dramas have had china remakes and or taiwan remakes including the memorable Shining Inheritance, You're Beautiful. Remake of Full House seems to be coming out in 2017.